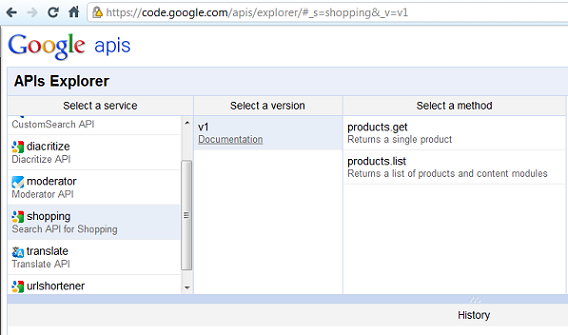 Google recently released Google APIs Explorer, an interactive tool that lets you easily try out Google APIs right from your browser. The URL is : https://code.google.com/apis/explorer. "Apigee is for a new internet of APIs - where billions of mobile, tablets, and set-top apps connect in a web that has moved beyond the browser. 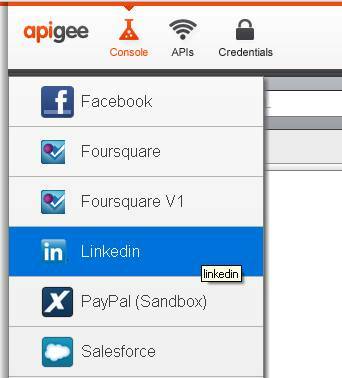 Over 150 enterprises and thousands of developers use Apigee technology to make their APIs better."